Gardening in urban areas requires particular attention to issues of soil safety and contamination. This program provides resources and assistance to communities to help minimize the potential health risks associated with urban gardens, including raised beds and other container gardens. Assistance is also offered in understanding and making decisions about soil remediation (cleaning or removal). 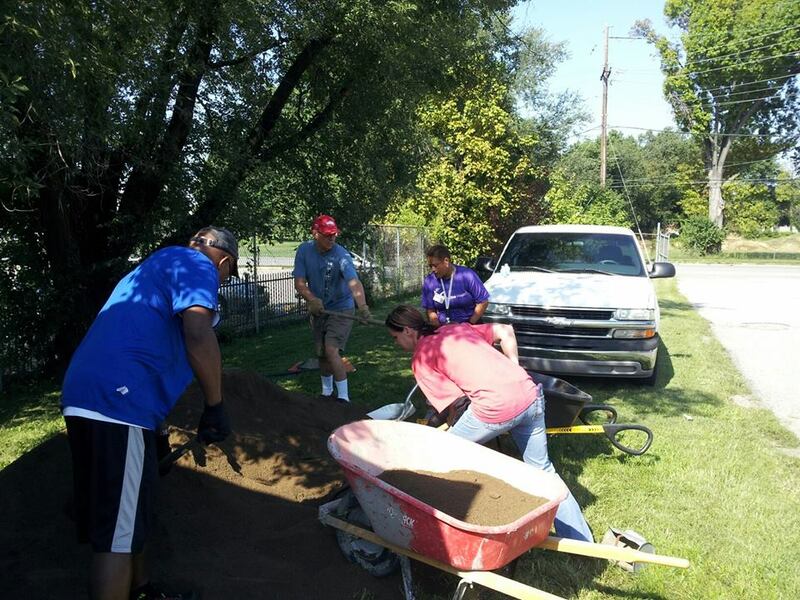 Ultimately the program aims to improve public health overall within Louisville Metro by providing well-researched and easily-accessible information and resources about urban gardening to increase the number of safe urban home and community gardens in the community. This in turn increases access to fresh safe local food, as well as the community level of physical activity through gardening. Learn more about the Parkland Community Garden at 28th and Dumesnil Streets.